Edith Cowan University have found 28% of FIFO workers display signs of depression compared to 13% in the general population. Even more disturbing is the recent high rates of suicide within this workforce. Today’s expected release of the WA Parliamentary Inquiry into the impact of Fly In-Fly Out (FIFO) work on mental health will further highlight these serious issues. Australian Mining recently reported Mr Tim Marney, the WA Mental Health Commissioner, saying “Four out of five suicides are male and 80 per cent of FIFO workers are male”. Based on an original idea by Dameyon Bonson, a Men’s Health worker in the Kimberley, Western Australia, Y-Fronts is developing a peer-to-peer digital application to connect the FIFO workforce and promote mental wellbeing. The project takes its name from the classic and legendary underwear and is aimed at men between the ages of 30 and 64 in the mining, construction and other remote workforces. 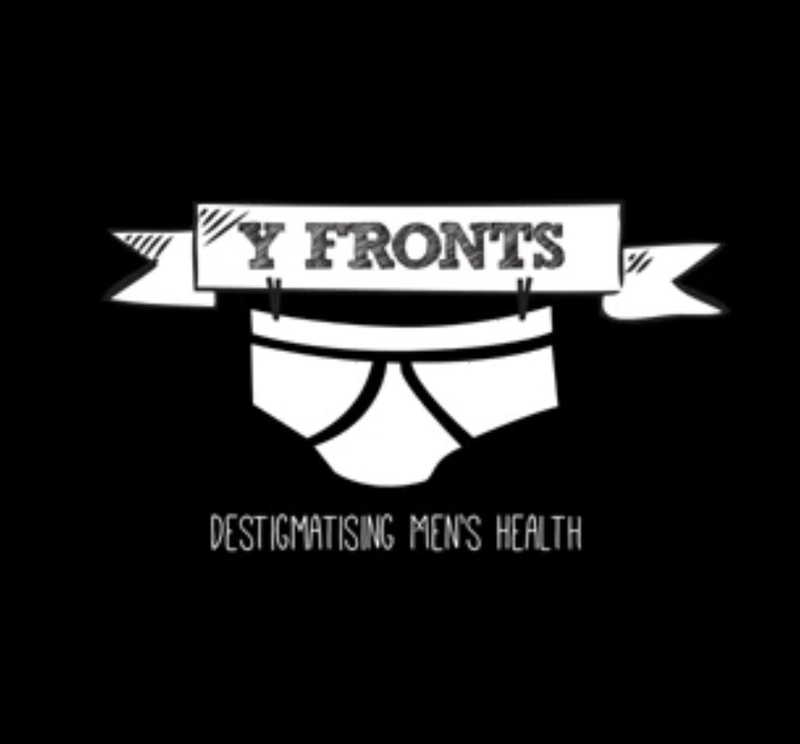 beyondblue, with funding from The Movember Foundation, is supporting Y Fronts as one of six partnerships which will determine if ‘digital’ can help reduce the stigma related to depression, anxiety and suicide. The male dominated FIFO sector is rife with messages about the importance of physical toughness, emotional control and self-reliance. “What you think about yourself and what others say is key. And what your mates say makes a big difference about whether you end up doing something about how you feel” said Luke Baker, a FIFO Worker from Queensland and Y- Fronts project team member. The development of the Y-Fronts project will incorporate evidence based research from the public health sector. There is evidence that peer-to-peer health education has the biggest impact on changing attitudes and behaviours. Dameyon Bonson said, “ The ‘Y-Fronts’ mobile application and supporting social networking channels will be built ‘by men for men’. This app will keep them connected in a virtual community where they can remain anonymous. These connections will get men talking about their own mental health experiences. It’s this social connectedness that will protect these blokes who are often isolated. The goal of Y Fronts is to provide incentives for increased participation. Using contemporary tools like ‘gamification’ will differentiate Y Fronts from becoming just another boring health app. “We want to show men that taking action to be mentally well is nothing to be ashamed about, and that a majority of men are doing so already without realizing it.”, says Dameyon.